All St. Pascal Baylon School volunteers are required by the Archdiocese of St. Paul and Minneapolis to complete VIRTUS: Protecting God’s Children Training. Additionally, a background check and signed Code of Conduct is required for all school volunteers. Please click here for information to register and finding a VIRTUS class. For more information or questions about volunteer requirements and VIRTUS, please contact Kim Roering. VIRTUS training is a three hour awareness session which better equips adults to protect children in the world around them. It is required of all clergy, deacons, school and parish employees as well as all volunteers who are in regular or unsupervised contact with children under the age of 18. Help classroom teachers with preparing materials: copying, bulletin boards, other activities as needed. Work with students in various grades to review addition, subtraction and multiplication facts. Review materials for tests, help with tests. Supervise students in the cafeteria during lunch along with classroom teachers – about 45 minutes. 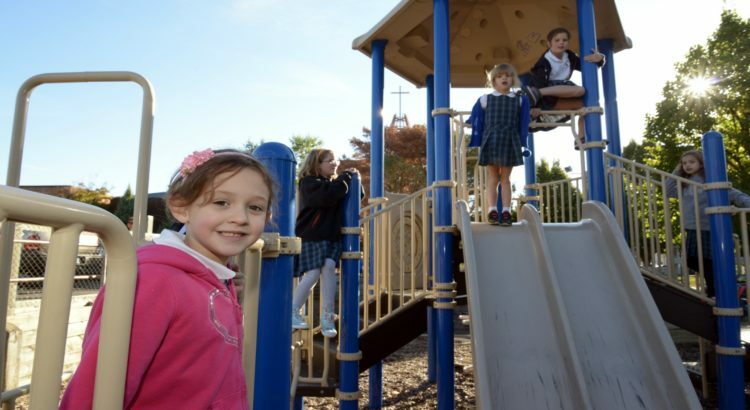 Supervise students on the playground during noon recess – about 30 minutes. Take photos of school activities for marketing purposes and sharing with school families. Speak to students in the First Grade about your work: demonstrate tools, materials. The last week of January. Help serve coffee and cookies after Masses, plan teacher appreciation activities, or give tours of the school to new families. Held in November around fall conferences. Assist with set up, decorations, answering questions for students and parents, read to students, as well as assist with sales. Volunteers can work at their convenience to organize and sort donated uniforms according to size, etc. Answers phones as needed, run copies, etc. Must be available during the school day. Help with ordering, stocking and selling items to students twice a month during school hours. This is usually at the end of November or early December. Help with set up, selling items to students and wrapping gifts. Some help is needed for purchasing/ordering items and organizing volunteers. Help supervise outdoor games with the students. Our school could not offer the quality of education, service and sense of community that it does without parental involvement as volunteers, committee members and supporters. All jobs are important and the students are delighted to know that their parents are working for the school.